The season of touring is almost over, so let’s go out with a final bang, shall we? Come visit me in Frankfort this coming weekend PLUS many more authors of every genre! It’s a great time to stock up your winter reading for those long, cold days. 13th, 2015, 9:00 am – 2:00 pm. 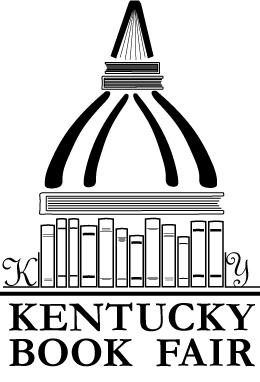 34th Annual KY Book Fair, Saturday, November 14th, 2015, 9:00 am – 4:30 pm. < Previous Wow…we’ve been busy!! Next > New Year, New Ventures!